optional manual/portable pump release quick coupler. 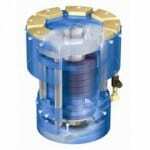 Various RB Series Holding brakes available to accommodate your desired holding force requirements. 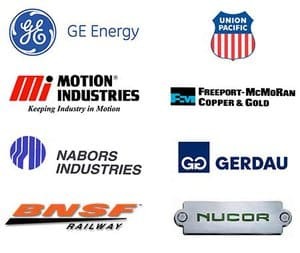 Contact a Kor-Pak representative today for more information about Rail Brakes and how they can enhance the safety of your application. 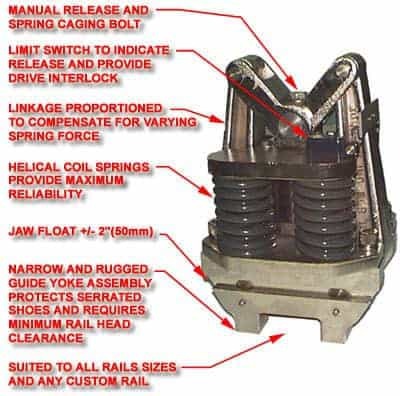 Be the first to review “Johnson Industries RB Series Rail Brake” Click here to cancel reply. 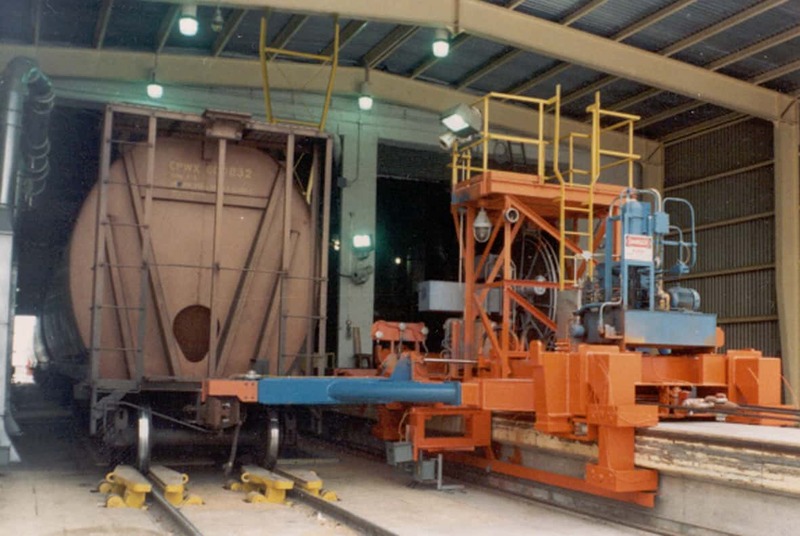 Railcar Brakes for Mining Applicati..